Princess Elsa and Princess Anna are warriors of two different styles. Elsa is for Vintage with lace and femenine looks, jewelre and veils. Anna is for Swag with bright colors, prints, technical appliances and loud music. 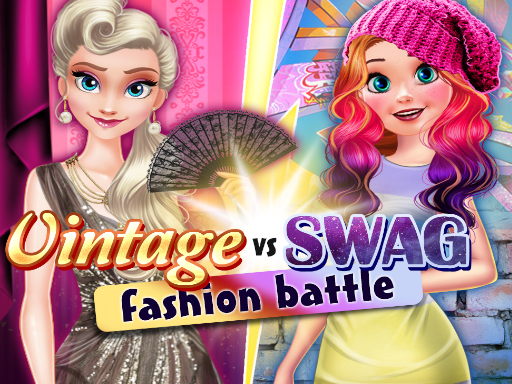 They are going to find out whose style is absolute winner by participating in a fashion battle. How do you think, who is gonna to be a winner?